December is a pretty damn crazy month for everyone. For me, my calendar is pretty back to back with Christmas meals, parties, going to the German markets and somewhere in the middle of that, I’m trying to schedule in some downtime so I don’t go completely crazy. 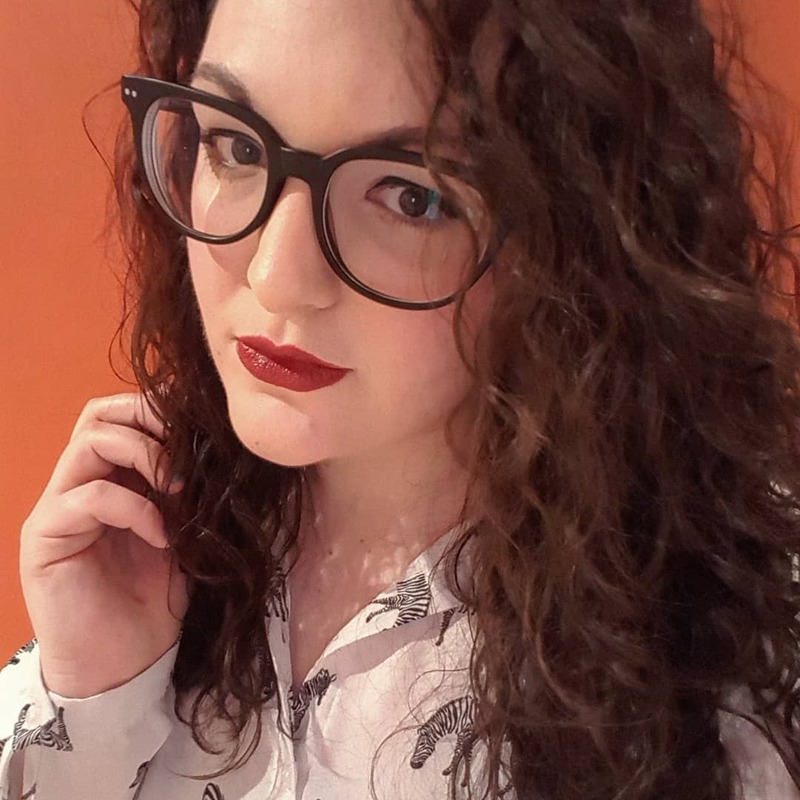 I absolutely adore spending time with my friends and family, especially when it’s one of those spontaneous things that escalates, but I end up in desperate need of a cosy night in just to recover from all that socialising. Or y’know, from going for one drink after work and stumbling home at 2am. Either/or. I like to think that I’m really good at being consciously cosy as it’s something I embrace in the colder months quite a lot. It’s not just about lounging around in oversized men’s hoodies (why are they always so much better than women’s?!) and eating Celebrations, but the books I read, the mugs I drink my tea from, the scents from my candles and the oversized veggie pasta bake that graces my oven on the regular. (For the purpose of this post there won’t be a photo of the pasta bake as whilst I’m writing this, it’s now sat in my tummy looking like a little food baby). 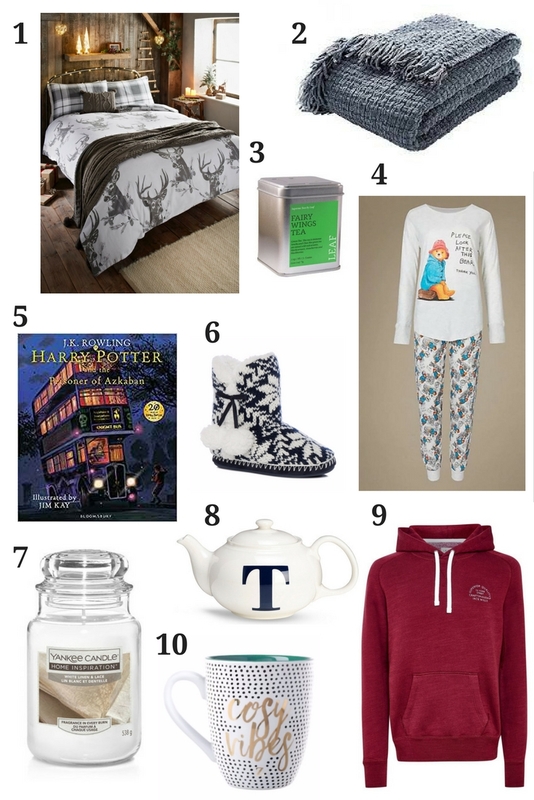 Here’s my wishlist for the ultimate snug as a bug night in. What’s on yours? Let me know in the comments.